But where will I get my lab work done??? 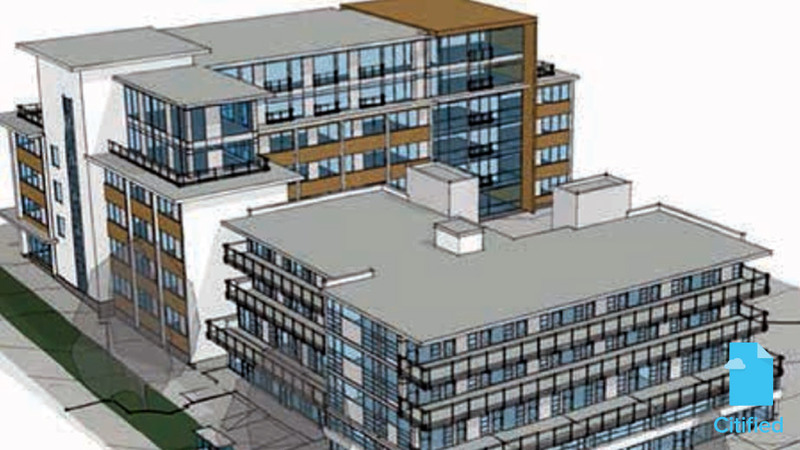 I wonder why the proposal isn't for 6-storeys in the new construction, especially with the changes to the building code allowing for wood frame to that height? I would assume that this is a means of preserving views from the Medical Arts building. Nice to see something - anything - happening there after all these years. That is a very tired underwhelming building and the overall lot terribly underutilized given the proximity to downtown. Should be fun to see what the final outcome is because whatever the result it can't help but improve the block. ...Should be fun to see what the final outcome is because whatever the result it can't help but improve the block. It should certainly be better than the 1-storey proposal for the parking lot portion of this site that was hinted at a year or so ago. Right, that was a proposal from 2012. Luckily it never went anywhere. 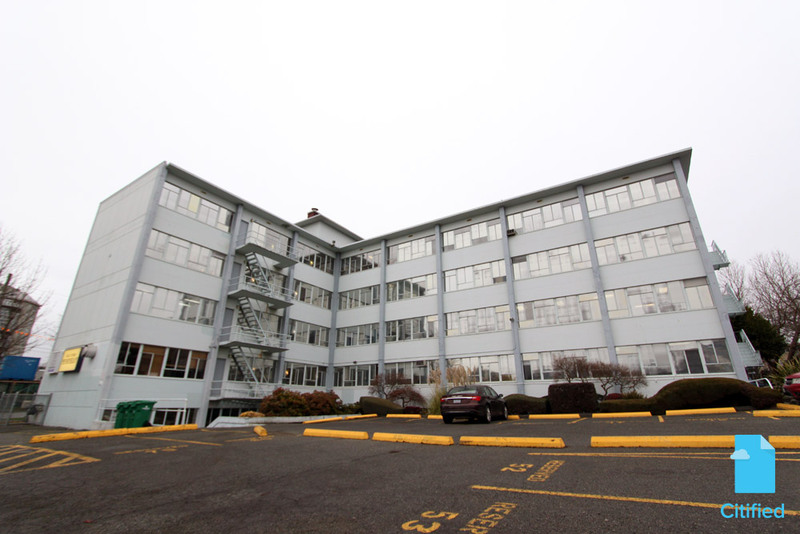 Earlier there was a proposal for an office building on the parking lot which also fizzled. That was back in 2006, or so. Geez my doctors is in that building, didn't renovate his office very long ago, guess his lease wasn't too long. The buildings is a little creepy I got to say and the elevators. Remember leaving the doctors once and decided to use the stairs guy blasted past me thought it was kind of weird by the time I got to the lobby the police were rushing the building, apparently robbed something. Edited by todd, 25 April 2016 - 04:27 PM. Assuming this proposal goes through (and I can see no logical reason why it should not, it seems like a no-brainer to me), how long before there will be pressure to bid adieu to the Mazda dealership at the opposite corner? Something in the range of 6-12 storeys would fit nicely here. I think the Chrysler Dodge Jeep dealership is the more likely to go, they've put zero money into their building over the past 10-15 years, while the Mada dealership has done a couple of upgrades to modernize their building. Ideally they both go along with Audi. Just a matter of time. ...deally they both go along with Audi. Just a matter of time. Perhaps the Volvo dealership will move back in with a 6 story showroom and rooftop garage. Regarding the nearby car dealerships: wouldn't the Audi Autohaus probably be the first dealership to see its lot redeveloped? They are moving to a site on Douglas in the Burnside-Gorge area... though I suppose its possible that the parent company will try to place something else at Cook/Yates instead. Oh, right, I meant to say that this development is now called The Wade after the architect who designed the Medical Arts Building. And this opened today (my pic). I like the arrow they painted on the road pointing directly to the location across the street..